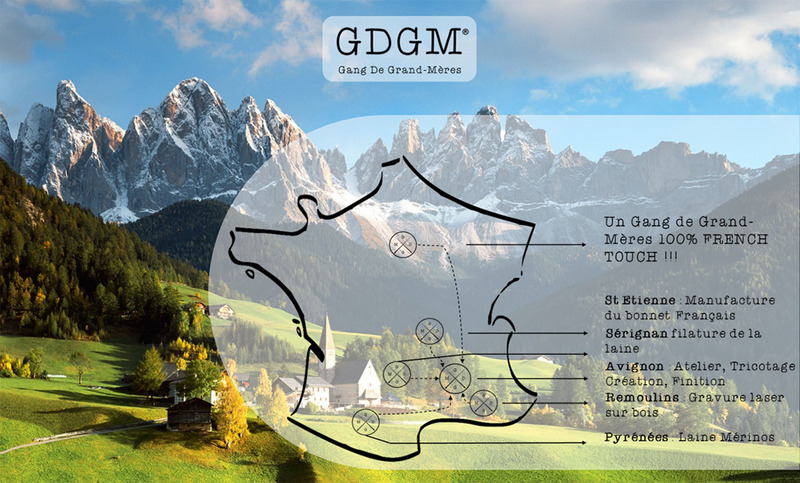 But « GDGM » : Gang de Grand-Mères what is it ? It is a line of colorful fashion accessories made in quality wool, entirely made and knitted by hand by French Grandmothers aka "The Gang"! You choose your color of wool => colors, with the seasons or timeless classics. 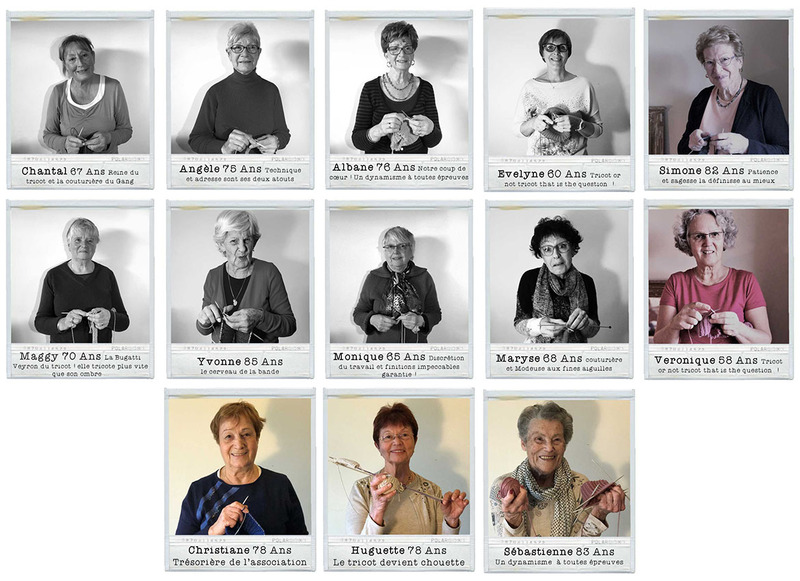 Finally you choose your serial knitter => Among our gang of super grannies! You will receive your accessory in a week, dont be impatient ... it takes a little time to achieve an exceptional piece for a person who is just as much! So ! 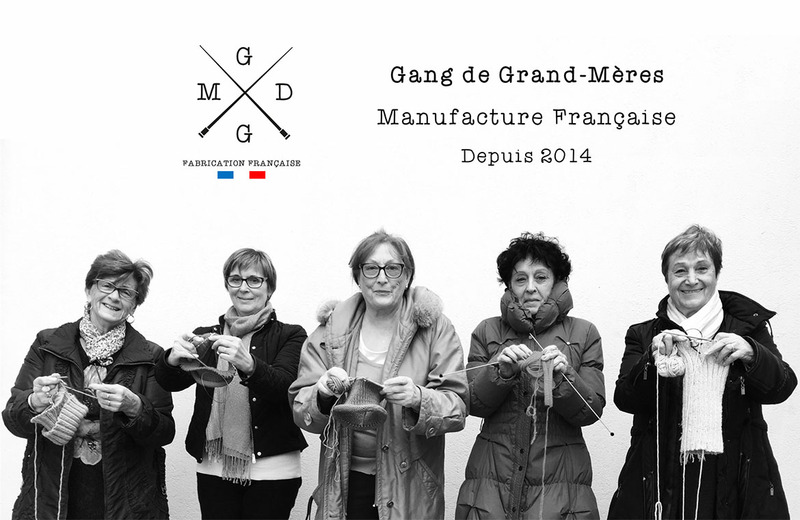 From 1 to 5 hours, it's the time spent by Maggy, Chantal or Raymonde, the knitters of GANG DE GRAND MERES 100% French Touch, to make the Perfect accessory by hand! Quality as word master ! “I am distributed in multibrand concept stores, highlighting the "hand made" and the "Made in France". The word of the creator "the Godfather"
"In a desire to undertake, differently, and durably, I reflected on what I could propose better to" dress "the heads of our dear French. And here is our Brand: GDGM => Gang Of Grandmothers. 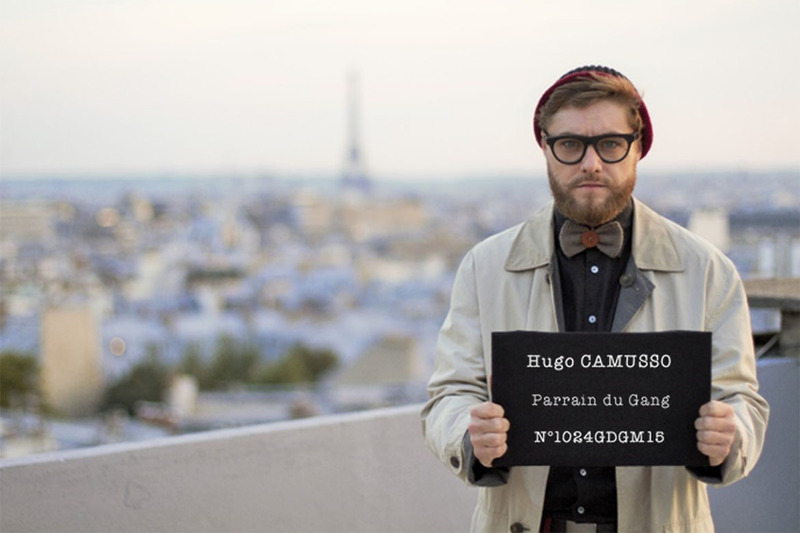 I am Hugo CAMUSSO, entrepreneur and fashion creator, born in Avignon, the city of Popes, 25 years ago. Fascinated by my mother’s sewing machine since my childhood, quite naturally I became passionate for Art handling and tame textiles and made it a means of expression. My environment, my intuition for trends and the people I met along the way, widely fed the inspiration for my creations. A company responsible socialy and solidarity! Our goal, to reinvigorate the image of seniors and yes "who said that Mamie could not move your closet? Thanks to our "TRICOT SOCIAL CLUB" program in collaboration with the "Les Mamies du Gang" association, we donate part of our turnover to the granny knitters of the association and this money is used by the members for the realization of various activities: wellness treatments, sports activities, outings, entertainment, and of course knitting! They joined us, and you ?